Congratulations! Cycling is the only sport where performance is absolute and can be definitively measured at every juncture. This is commonly referred to as “training or riding with power.” Power allows you to train with a specificity that other sports can’t match. Power is measured with a device on your bike called a power meter. Simply put, a power meter is a truth machine. It measures how many watts and kilojoules of work you output at any given moment or across an entire workout. These watts can be directly compared across all cyclists at all levels. That means you can see how you stack up to World Champions like Peter Sagan on a finishing road sprint or Annemiek van Vlueten on a time trial. VeloPro uses power to help formulate and optimize training plans and individual workouts. Functional Threshold Power (FTP) is the maximum sustainable power output a rider can maintain for 60 minutes. We use your FTP to calculate your training load. We also use other measures like speed, cadence, time, distance, heart rate, and elevation to help us understand your ongoing performance. 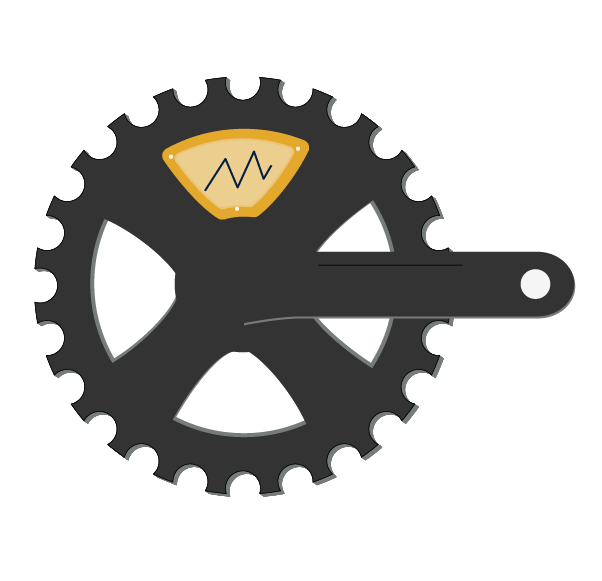 For those athletes who do not have a power meter, VeloPro can estimate your power output. This is slightly less accurate, but still very useful. This is great approach for athletes that are just getting started. It is also a safety net for athletes who have a power meter, but experience a technical issue like a dead battery in the middle of a ride. Also, many athletes have multiple bikes they like to train on, but only have a power meter on one bike. VeloPro Estimated Power is a great solution for this challenge. If you are very serious about cycling, at some point you will need to purchase a power meter. For those athletes using a power meter, we provide full support, including left/right pedaling balance, functional threshold power, normalized power, and peak power measurements based on actual measure watts. To learn even more about the intricacies of power or check out different brands of power meters, we HIGHLY recommend you read this 101 primer on power from our friend Ray at DC Rainmaker. HERE’S THE HONEST TRUTH: Power and other sensor data exposes a cyclist to a tsunami of information. Making sense of this data requires a high level of expertise and a serious investment of time. We understand that even the most passionate cyclist struggles to balance training, social, work, and family responsibilities. You just want to be the best athlete you can be and get out and train. That’s why VeloPro simplifies the process by analyzing and presenting you the most meaningful data and then optimizing each workout in your training plan. If you are the type of athlete that wants to be your own coach, stare at detailed data for hours, read training science books, journals, and whitepapers to formulate your own training plan and then endlessly obsess, tweak, debate and control every second of every workout, VeloPro may not be for you.